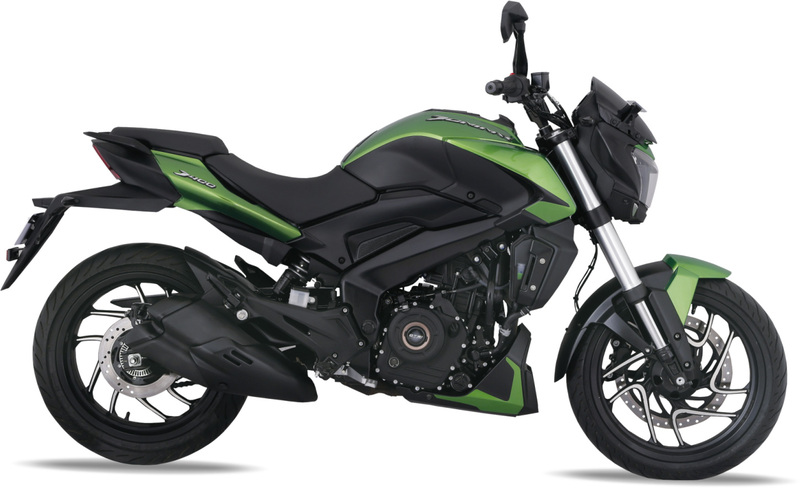 Bajaj Auto has launched the much awaited 2019 Dorminar 400 in India. Bajaj Dorminar 400 is most popular bikes from Bajaj and quite appreciated by the Indian audience especially the youngster. The Dorminar was first launched in 2017 and since then it continues to rule the Indian heart. 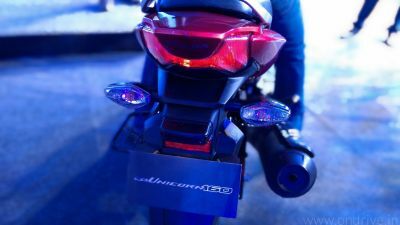 The new 2019 Dorminar 400 comes with a liquid cooled 373.3cc DOHC engine that produces maximum power of 40 PS. The upgrades also feature 43mm upside down forks which provide muscular look along with comfort and handling. It also comes with new twin barrel exhaust produces punchy exhaust note with heavy bass. Other features include bungee straps tucked under the seat to secure gear during the long-distance road trip, redesigned secondary display which shows time, gear position, trip information and spacecraft inspired tank pad decals. The new Dorminar 400 2019 is available in Aurora Green and Vine Black.